IBI’s range of professional enhancment essentials are formulated with the finest ingredients to help maintain the health of natural nails while ensuring the correct prep work is carried out to provide a stunning, long lasting enhancment. Nail preperation, finish and between service care is essential in obtaining healthy beautiful nails, improving longivety and preventing service breakdown. Show your clients you care and keep them coming back for more! 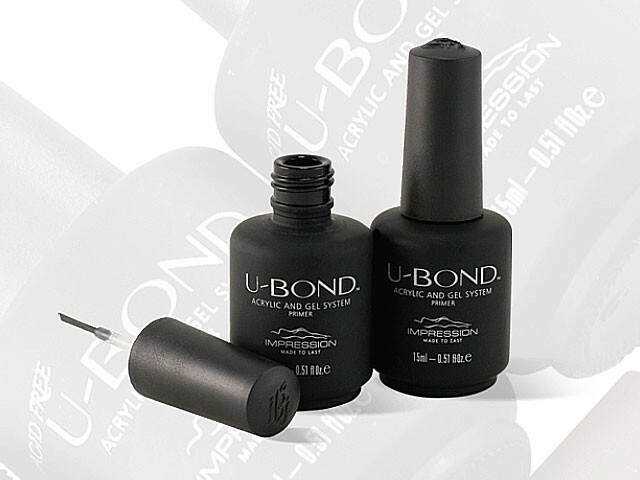 U-BOND is a multi-purpose mild acid formula that delivers dramatically superior bonding performance for regular and sensitive nails. U-BOND not only prepares the natural nail for acceptance of the gel and acrylic enhancements, but also sanitizes and de-hydrates all in one easy step. U-BOND is supplied with a brush on applicator for ease of use. 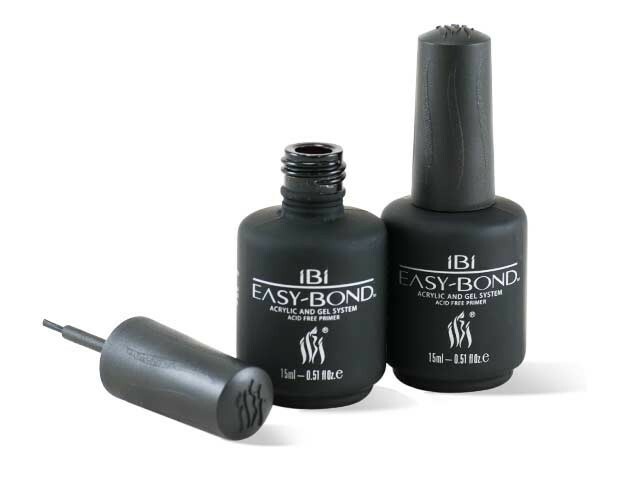 iBi EASY-BOND Acid Free Primer is MAA free, used to promote adhesion to the natural nails. Due to its non-acidic content It has low odor and is much gentler on both the natural nails and cuticles and will not cause any burning sensation while still maintaining superior bonding properties. iBi's EASY-BOND Acid Free Primer ideal for all UNIQUE gels, ULTIMATE acrylics and FLAWLESS gel polish applications. 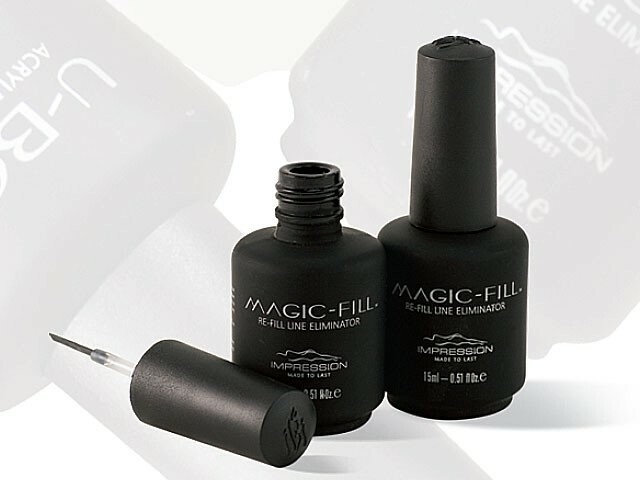 MAGIC-FILL has a dual-purpose formula that can be used to eliminate any visible filing of the re-fill line or for plastic nail tip blending. 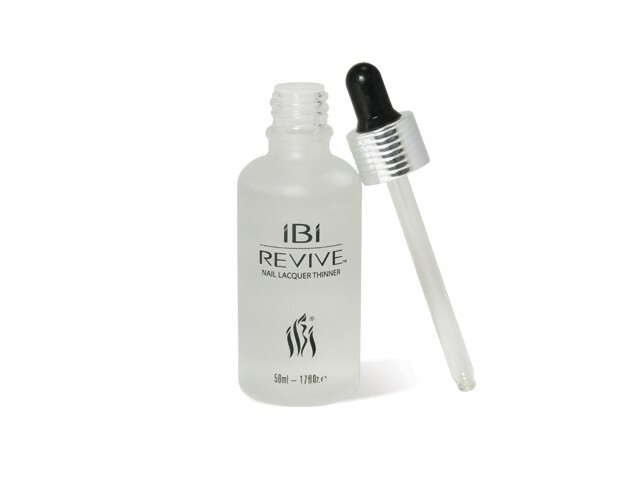 When used in re-fill applications, iBi’s MAGIC-FILL is specially formulated to bond the original enhancement to the nail while merging the newly filled area to give you a glamorous new enhancement look and when used for tip blending, is designed to soften the tips and minimizing long filing times. Simply one of the finest brush-on nail glues available. iBi XPRESS NAIL GLUE has a semi gel consistency making application easy and precise, coupled with a fast set time providing the perfect moisture-resistant, maximum adhesion bond. Supplied in a spill-proof bottle with a stick-resistant cap. 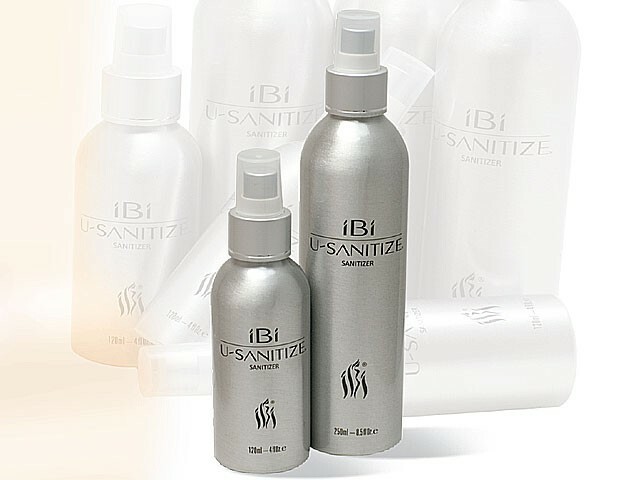 U-Sanitize is a disinfectant/sanitizer that comes in a easy push sprayer. Specially formulated, this all in one sanitizer liquid is idal for the nails, hands,work stations and as a cleanser for cured gel residue.